Affiliate marketing is the child prodigy of the advertising world. The channel has many other names - influencer marketing, performance marketing, partner marketing, referral marketing, to name a few. This has perhaps led to a fragmented understanding of what it is. And though the recent rise of influencer marketing gave a boost in popularity to this time-tested strategy, performance marketing has been steadily growing in scope since its inception and for good reason: it works. At every stage of the buying process - from discovery to engagement to repeat purchasing - low-cost, high-impact affiliate marketing is an effective conversion method. Brands struggled to relinquish control to third-party promoters until they saw how, at times, these promoters were more effective at engaging consumers than they were. At no time is this clearer than during the holiday shopping season, something that has become especially focused in recent years Black Friday. In 2016, online Black Friday sales overtook brick-and-mortar for the first time. Online shopping is becoming more commonplace for consumers, which puts pressure on brands to cover more ground within the complex online ecosystem. Affiliate marketing is an increasingly-important part of online brand strategy because it facilitates a more dimensional, niche sales approach that most brands would struggle to scale internally. It offers a win-win solution for advertisers and publishers, because the cost (from an advertiser’s perspective) or income (from the publisher’s point of view) is based on performance, eliminating the risk commonly associated with other advertising channels like CPC and display. It’s no wonder that 80% of advertisers and 84% of publishers run affiliate programs. Affiliate partnerships account for more than 20% of annual revenue for publishers, according to a survey conducted by Forrester Consulting. For marketers looking to wisely invest their 2017 Black Friday advertising budgets, affiliate marketing offers a full-funnel strategy. Forrester’s survey revealed that 83% of marketers use affiliate programs to target consumers at the discovery phase, 79% during purchase, and 79% to create ongoing engagement. Consumers spend up to six days researching products across multiple visits and devices. During the discovery phase, consumers look not only for deals, but for reviews, expert opinions, and other insights - and this discovery is happening around the clock on multiple platforms. 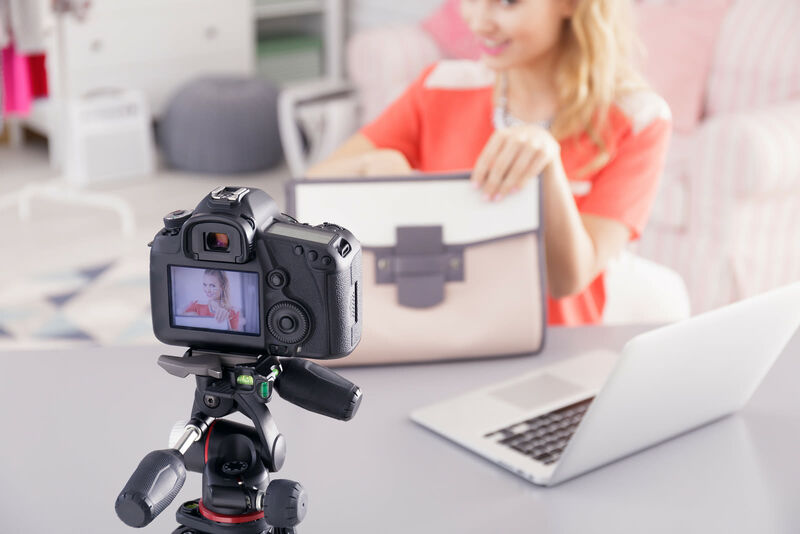 Rather than investing in an internal strategy that only covers Facebook Live events, or strictly through selling via Instagram stories, affiliate marketers leverage partners who are already doing this well and arm them with proper product pushes and messaging that aligns with the affiliate’s audience. This helps marketers fine-tune their affiliate outreach and refine their program strategy to reach consumers through many facets and online experiences, removing the guesswork and minimizing extra effort on the marketers end. Getting an early start is key for retailers and advertisers. As such, it’s most effective for retailers to arm their affiliate partners with exclusives offers and deals early on or as part of a teaser campaign. Consumers have come to expect Black Friday “leaks” and promos to begin as early as the first week of November, as evidenced by announcements from Dell, Sears/Kmart, and Sam’s Club this year. Beginning in 2014, some retailers began advertising their Black Friday deals in October. Another important consideration when planning Black Friday affiliate promotions is that more and more US-based brick-and-mortar stores are closed on both Thanksgiving and Black Friday, providing affiliate partners with ample opportunities to reach eager shoppers online. Early in the shopping game, most consumers are buying for their families. These savvy value-seekers typically look for items high on their families’ wish lists, which have a greater average order value. A surprising percentage of shoppers are also shopping for themselves on Black Friday. Either way, a great way to reach these consumers is with customized coupon codes given to your affiliate partners. Nearly six in 10 adult US internet users will use a digital coupon in a given year. From 2013 to 2016, there was a 48% increase in the number of coupon sites ranked globally as the top 100 revenue-generating publishers, growing from 21 to 36. Moreover, it’s important to ensure the shopping cart experience – and any coupon codes – function perfectly across devices. This is because Americans are spending more time than ever on their smartphones. In the US alone, 2015 saw a 25% increase in total time spent consuming media on mobile devices, according to The Awin Report. In fact, mobile web browsing has officially overtaken desktop browsing. For affiliate marketers, these statistics indicate the need to be actively engaged in mobile affiliate marketing – the right message on the right platform at the right time –  but also the need to effectively monitor and analyze performance. Awin's cross-device tracking solution allows for deep insights using a wide variety of metrics, including location, platform, device type, operating system, time of day (for example, while desktops still ruled overall on Black Friday 2016, there was a window of time when more sales came via smartphones,) date, related internet activity, and more. Armed with such knowledge, marketers and brand promoters can tailor their efforts to maximize effectiveness and boost conversions. With such tools and information, affiliate marketing is a winning strategy for brands looking to maximize sales and profits during peak shopping periods. 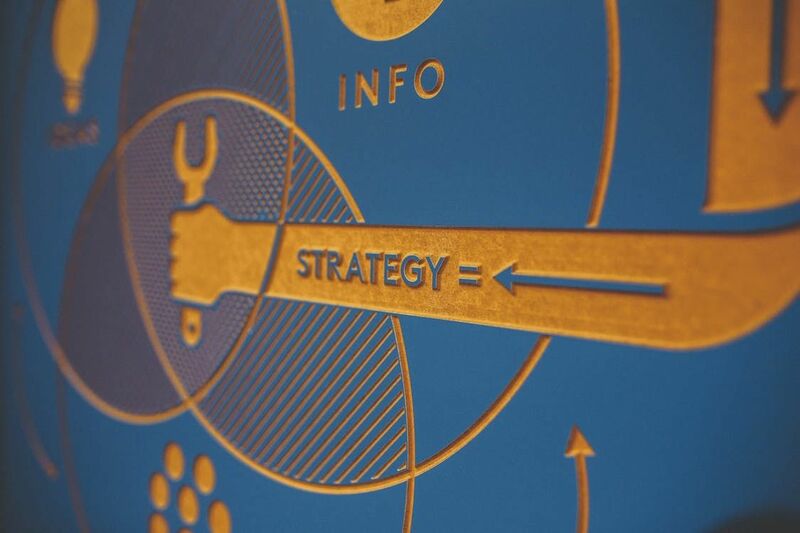 With the help of a knowledgeable affiliate partner, an advertiser can take advantage of huge amounts of data to simplify a complex process into a measurable, actionable plan. Performance marketing empowers advertisers to impact the consumer experience at any point in the sales funnel, leading to long-term engagement and increased sales on Black Friday, Cyber Monday, and beyond. Get a comprehensive overview of global retail events like Black Friday, Cyber Monday and Singles’ Day in the newly-published Awin Report 2017, our inaugural assessment of the current affiliate industry. Drawing on insights gathered from across Awin’s 15 global markets, 6,000 advertiser partners and over 100,000 active affiliates, it’s the definitive guide to the state of the industry.